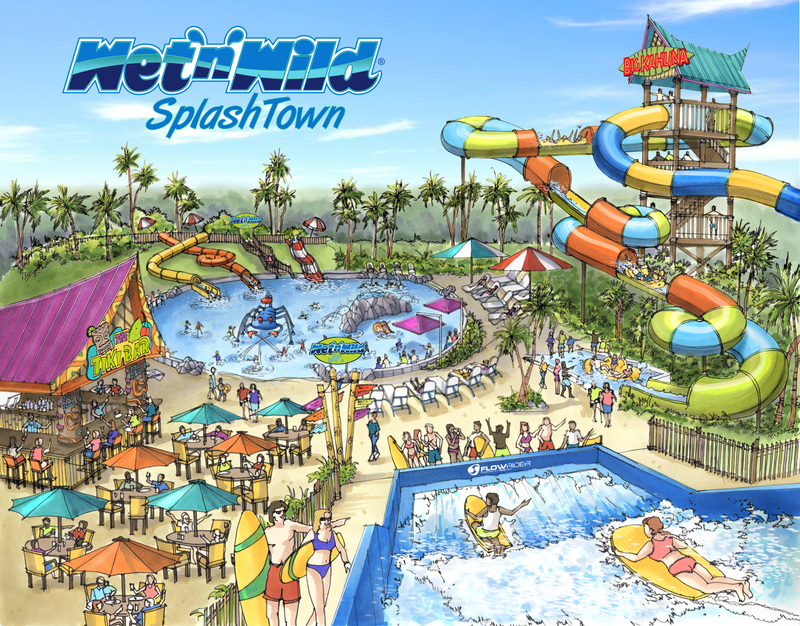 Spring, Texas – May 4, 2016: With summer right around the corner, Wet & Wild Splashtown is opening for the season on May 7. The park will be open at 10 am on Saturday morning until 5 pm. The park will only be open on Fridays and the weekend until Thursday, May 26. For a full calendar of hours and events, visit Splashtown’s website. You can purchase daily tickets online for a discounted price compared to purchasing them at the main gate. Make a trip out to Wet & Wild Splashtown this weekend to celebrate summer with your family and friends!